The most versatile turf maintenance machine. The SUPER 500 and 600 all-in-one machines are among the most versatile across the industry. 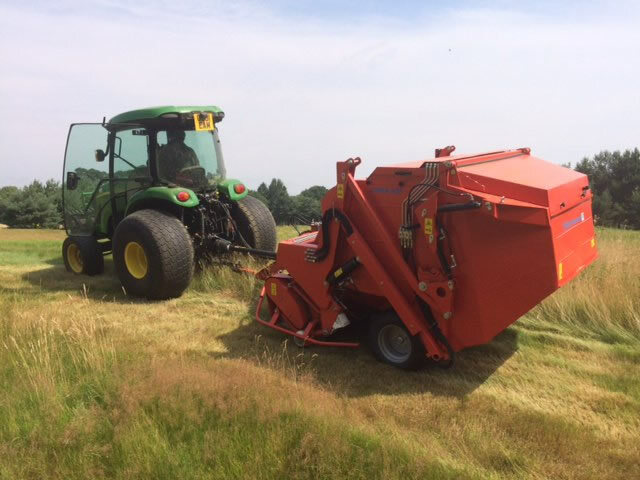 Compact, robust and year-round heroes, they are ideally suited to estates, parks, sportsgrounds and golf courses. Whether sweeping leaves, collecting cuttings, scarifying or flail mowing, they are exceptionally nimble and thorough. The container lifts via a parallelogram system with a floating head to a height of 2.1 m while rotating the hopper to completely discharge collected material. Class leading H&S credentials means suited to all terrains including undulations. Optional equipment includes Flail blades pack, verticutting blades with 19 mm, 38 mm or 57 mm centres, anti-scalp rollers, golf course kit, super contour kit & core crusher kit. If you are interested in our SUPER 500 / 600 use the quick enquiry form below.